Google Pay may not be as widely used as Apple Pay in the US (or around the world, for that matter), but not for a lack of trying. Over the past few months alone, the Android-compatible digital wallet platform has expanded to nearly 70 new banks in three different waves stateside. Believe it or not, it’s already time for a fourth, as 9To5Google reports an extra 17 US financial institutions have been added to the official support list so far this month. Said list is now pretty much unreadable, including a larger number of banks than the human mind can comprehend. 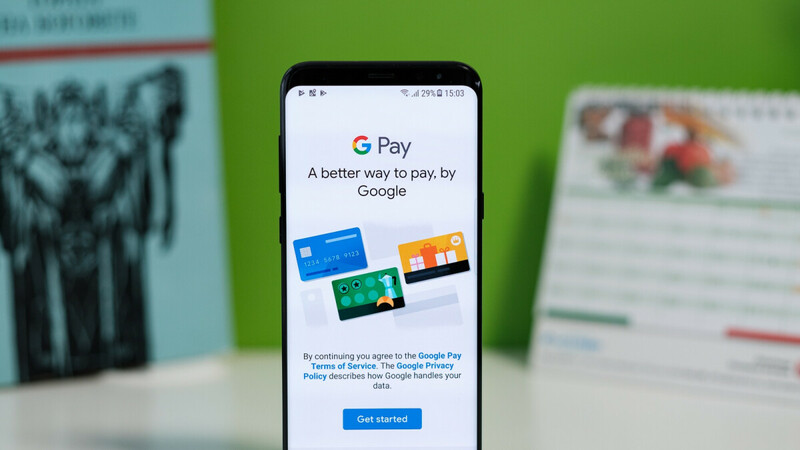 We kid, of course, but at the same time, we dare you to read through the entire roster of US-based Google Pay banking partners without falling asleep or developing suicidal thoughts in the process. While the mobile payment service still has a long way to go before achieving universal global coverage and popularity, the company’s continuous US expansion efforts since the 2015 release of Android Pay have brought the rebranded app incredibly close to ubiquity in one of the world’s largest smartphone markets. The platform’s greatest advantage over rivals Apple Pay and Samsung Pay is support for phones from a wide range of vendors (running Android 5.0 and above), although in order to actually use the app in a physical store, you also need the respective retailer to have embraced NFC technology.